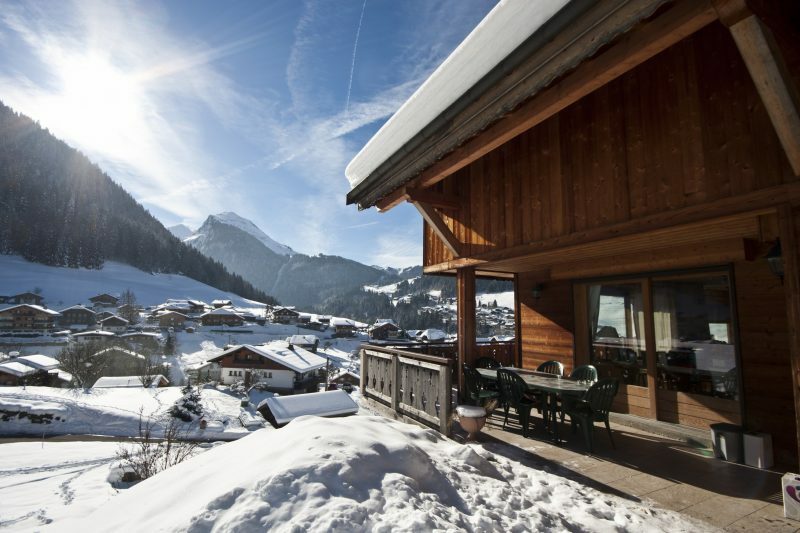 A lovely chalet with amazing views and a hot tub to boot! 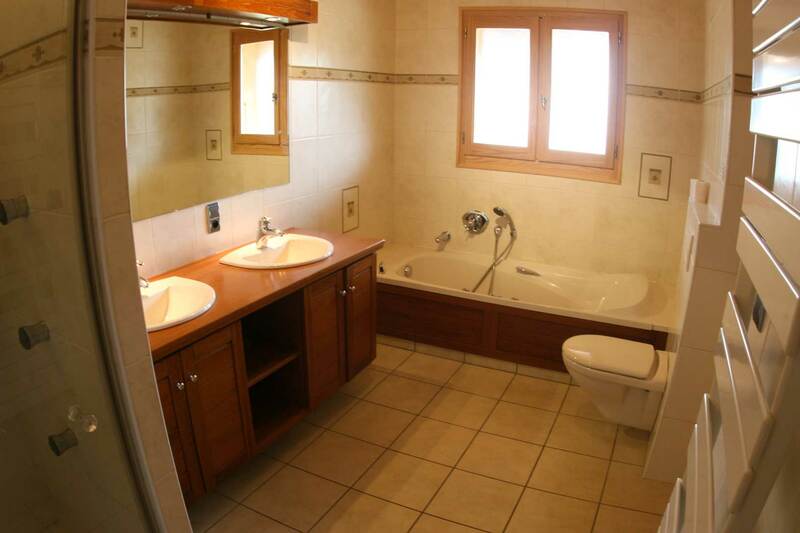 Chalet Plan des Pierrys is located in a secluded spot above Morzine town centre. The location gives you the best of both worlds, incredible views of the resort yet still a 5 minute walk to town. The ski lifts are n 8 minute walk away however guests tend to make use of the complimentary shuttle service offered by the chalet staff. 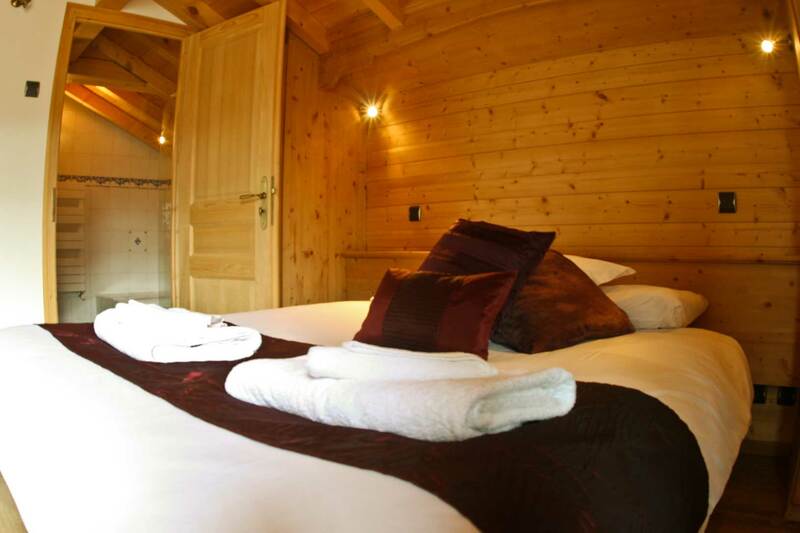 The chalet sleeps 12-18 guests, maximum of 14 adults in 6 bedrooms. All but one of the bedrooms have their own en suite facilities and three of the rooms have extra bunk beds offering flexibility with sleeping arrangements which we find comes in really handy with family groups. Experience and knowledge ensure the highest standards in taste and presentation. Not only is the food delicious but there will always be plenty to ensure you are fully refueled for the following days of fun. We all know how well deserved a little ‘drop’ is after a long day on the mountain, which is why you will be welcomed back in the afternoon with homemade goodies and a vin chaud to warm those aching muscles! To compliment your delicious evening meal you will be served free flowing good, local wine. A complimentary port will also arrive with your cheese board. Wake up to freshly baked croissants and pain au chocolate’s, locally delivered fresh baguette’s and a full continental breakfast in a buffet style. We also serve a different hot option daily (except for staff day off). Afternoon Tea consists of tea, coffee, hot chocolate (which is always available) and a freshly baked cake, cookies or other freshly baked delight. Delicious 4 course evening meal 6 nights of the week (one staff day off) with plenty of freeflowing wine. Following dinner there will be coffee & chocolates served or a delicious Teapigs herbal tea. Special dietary requirements can be catered for, please advise when booking so preparations can be made in advance of your arrival. Catering for children – they can either join the adults or eat separately at an earlier time, again if there are any specific needs, likes or dislikes just get in touch. Spinach, pear and blue cheese salad with a cherry vinegar dressing. Roast Duck breast served with spinach and potato terrine, green beans and a rich port and cherry gravy. Raspberry & white chocolate Croissant pudding with berry compote. Mediterranean stuffed capsicums on a rocket and Parmesan salad with an apricot and cumin dressing. Home made Shepherds Pie & roast carrots. Caramelised onion and goats cheese tarts, served on a rocket salad. Delicious melt in the middle chocolate pots with freshly whipped cream. Home made breaded chicken pieces with baked wedges & petite pois. A bit of a Morzine stalwart, the Plan de Pierrys offers a great chalet and excellent value for money. You can’t really go wrong with this one.